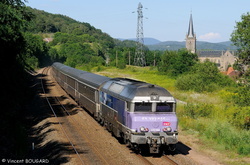 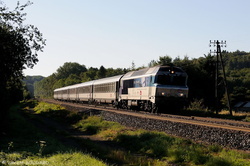 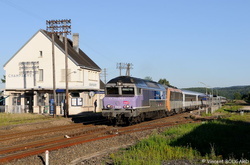 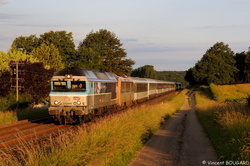 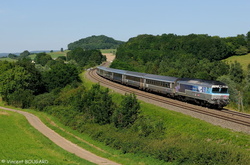 CC72177 and BB26155 near Montureux-lès-Baulay. 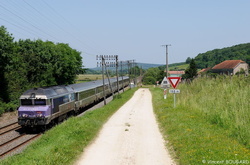 CC72141 and BB26074 at Champagney station. 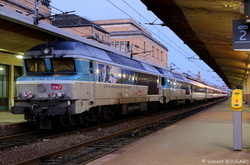 CC72186 and CC72180 at Belfort station.